Here is a list of venues each with its own uniqueness. What you want is a private place for your guests to enjoy not only the food but the company of others. Hence big halls which require you to share the space are not ideal. Besides having the banquet indoor you can choose the outdoor venue such as poolside, terrace, garden, beach, deck and so on. Usually complimentary items/ banquet benefits come with 10 or 20 tables or more. With fewer tables, you have to arrange the additional stuff yourself or discuss with the person-in-charge about bundling them with extra cost. 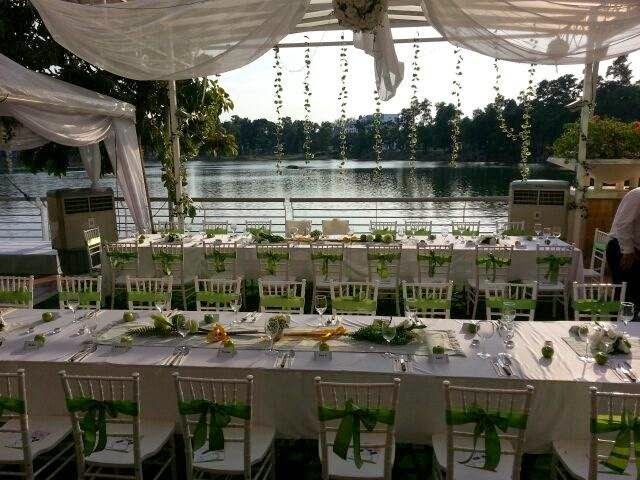 Picture a pristine lakeside view as the scenic backdrop for your wedding, Lakesight in Plaza Kelana Jaya is a venue with a modern charm for civil registration of marriage, wedding celebrations, and private events. 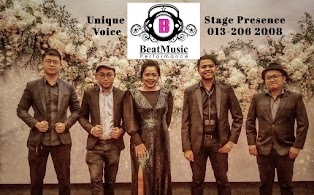 For a hassle-free event management, you can get their all-in package which comes with customized decorations, planning services, sound system, complimentary invitation cards, etc. You will fall in love with this place the first time you see it. 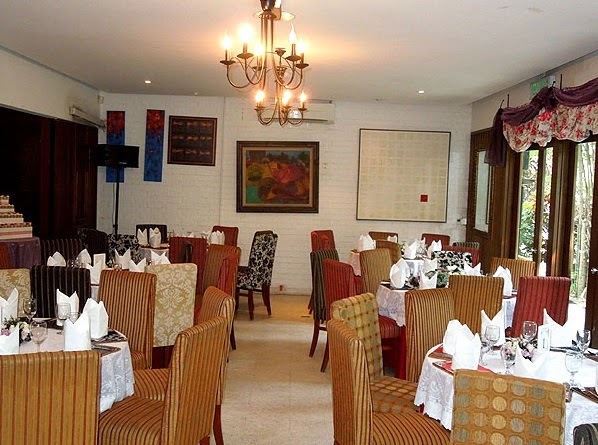 Ciao Ristorante has a very pretty, romantic environment and relaxed ambiance for weddings. The place is already beautifully decorated with a tinge of rustic Italian feel, you don't have to spend a fortune on decor. Their buffet dishes are actually quite tasty. The restaurant serves Italian food. Room C (30 pax) Overlooking the golf course, with folding glass doors connecting to room D.
Room D (40 pax) - with a rustic wine cellar. 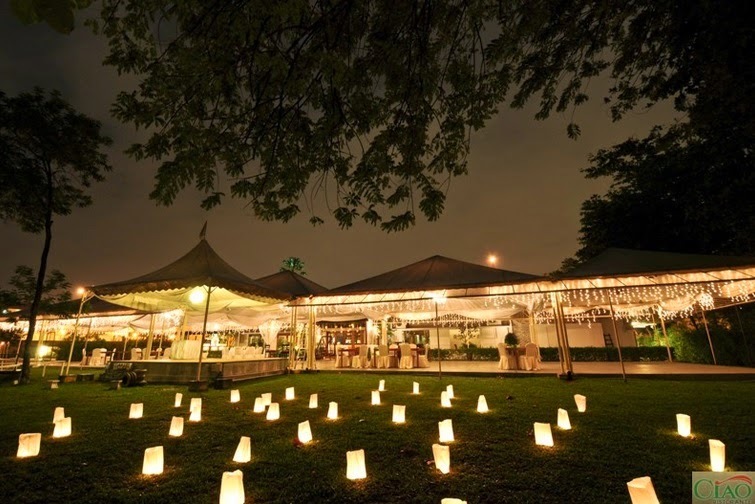 Set within 10 acres of lush tropical gardens at the edge of a lake, Gita Bayu is available for your wedding ceremony, party and reception. The floating pavilion on the lake can be used for an intimate wedding if you have a small crowd. With the gardens, wooden structures typical of traditional South-East Asian architecture, Gita Bayu is the perfect venue for those who enjoy a peaceful environment out of the buzzing city. 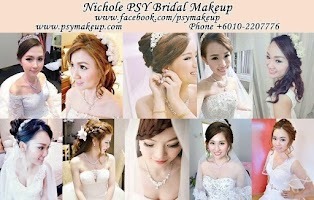 The wedding package is cheaper compared to other similar venues. Showcasing a hanging garden and orchidscape within a glass atrium, this botanical wonder is one of its kind in the country. The Orchid Conservatory features a seasonal range of phalaenopsis orchids; with thousands of stunning large-petaled blooms displayed in a re-creation of their natural habitat. 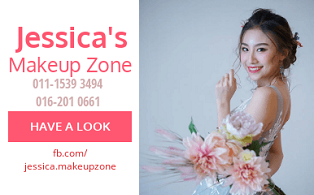 Bookings may be made for Bridal Shower Tea, intimate wedding/ engagement lunches or dinners for up to 15 persons in this gorgeous setting which smells refreshing. 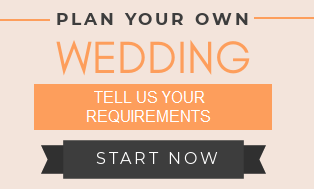 ROM and wedding ceremony can be arranged as well. The food is simply yummy. Scrumptious menu with beautiful presentation. The attraction of Bankers Club; at the lounge you will find the magnificent rich nyatoh wood handcrafted by local artisans, the graceful cantilevered staircase goes up to the elegant Gallery Dining Room. 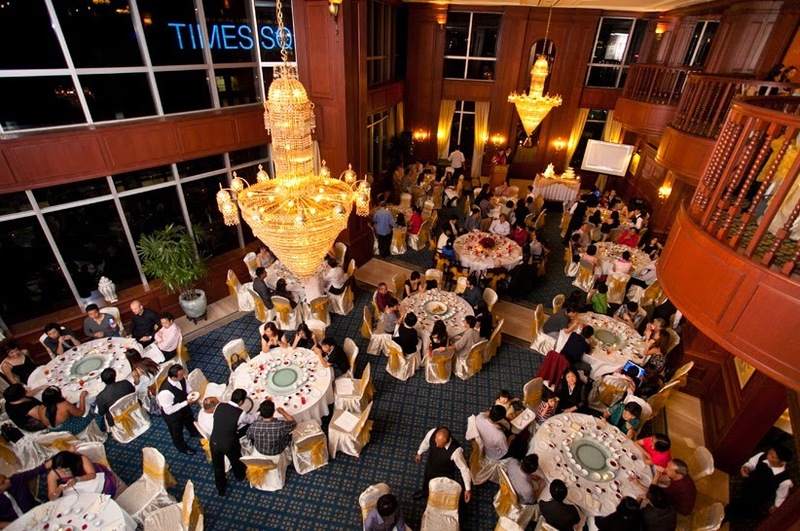 With precious crystal chandeliers, this luxurious venue exudes a soothing and gentle charm. Finding a parking space will be a challenge in that area. Food is delicious in good portion. Response of PIC can be improved. Top Hat is housed in one of the few colonial bungalows still remaining in the city, with a delightful garden and a pond. 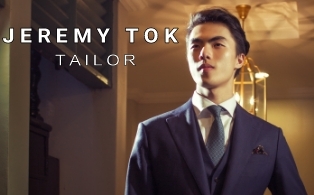 The restaurant, relaxed, stylish and classic, has a distinctive air of a graceful past. The menu includes classic Western dishes with a subtle touch of Asian flavors, local Malaysian and Nyonya dishes. They are famous for their tasty food. 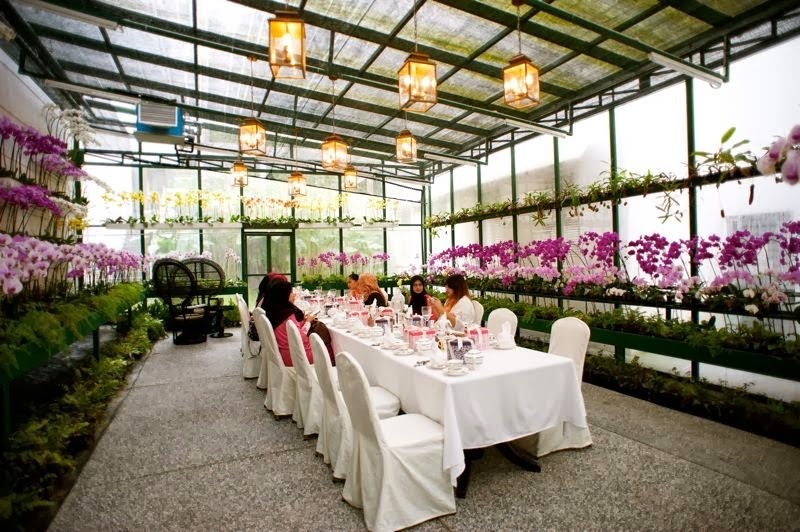 Top Hat was awarded Malaysia's Best Restaurants for five consecutive years by the Malaysian Tatler. This golf resort is surrounded by lush greenery. 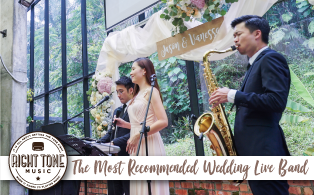 There are various venue options to hold your wedding reception/ ceremony; Golf terrace, poolside, Spanish Courtyard, Green Rooms or the Ballrooms. 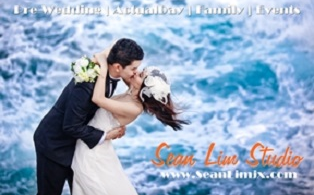 You will be able to have the view of the golf course and the beautiful landscape with outdoor weddings. Highly recommended by other BTBs, the service provided has been excellent. The rooms are modern, comfortable and new with impressive lighting and equipments. The Ming Room Chinese Restaurant at BSC looks fairly new with modern Chinese artwork, design and nice table settings. The wedding food is good, the best part is, it comes with absolutely unique and pretty presentation. You won't get the boring same old menus at a regular Chinese restaurant, the dishes will surprise you. Some of the dishes are individually served. It provides private rooms for smaller guests reception. Food is Non-halal. 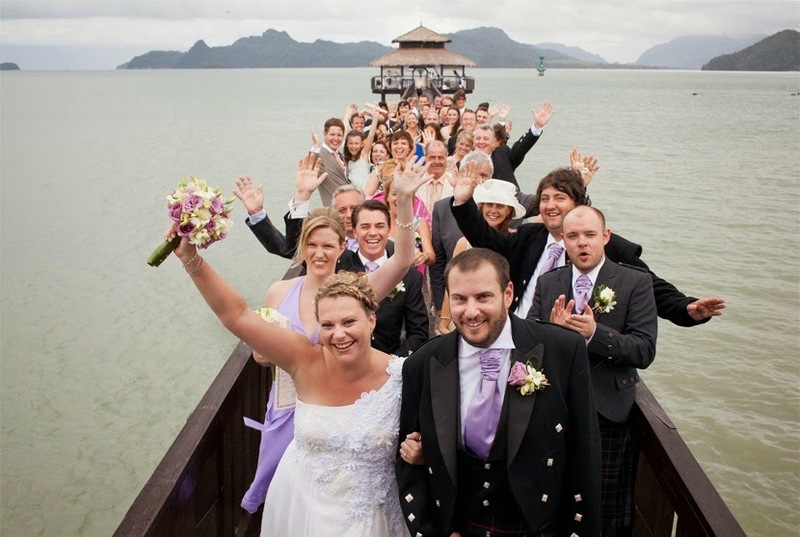 We provide a picturesque, breath taking venue for a perfect garden wedding. Call us for more info. hmm... what's your contact? website?